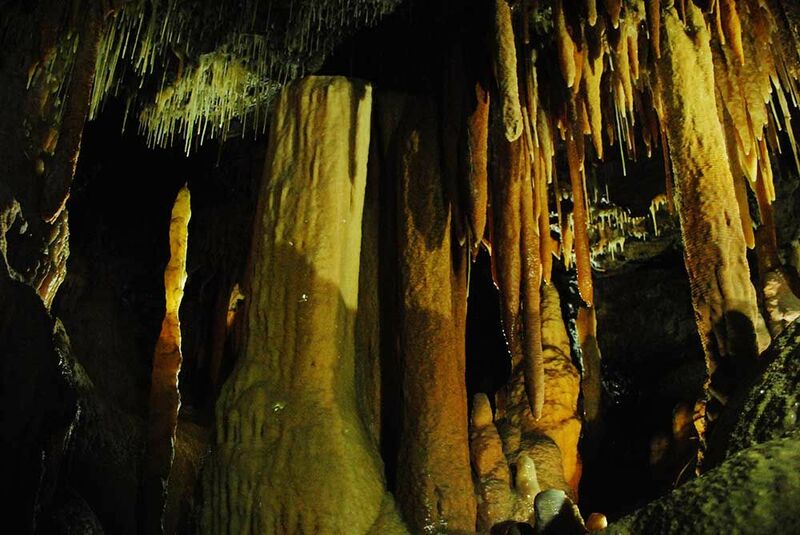 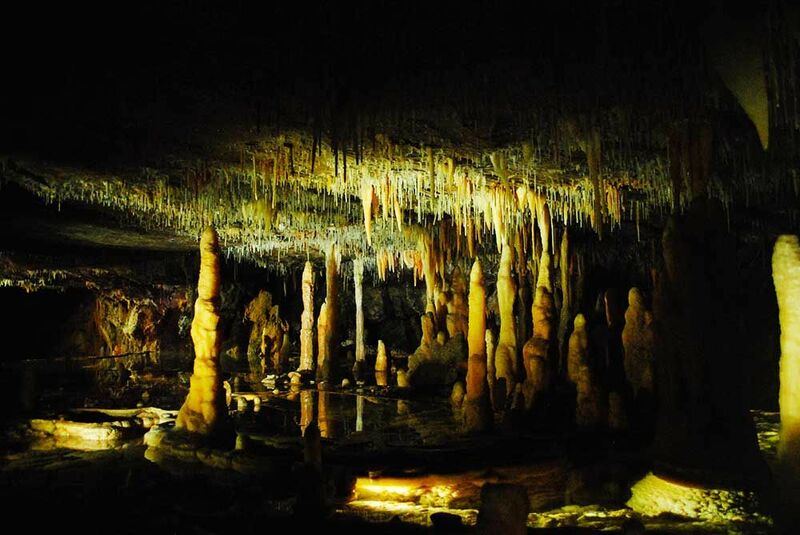 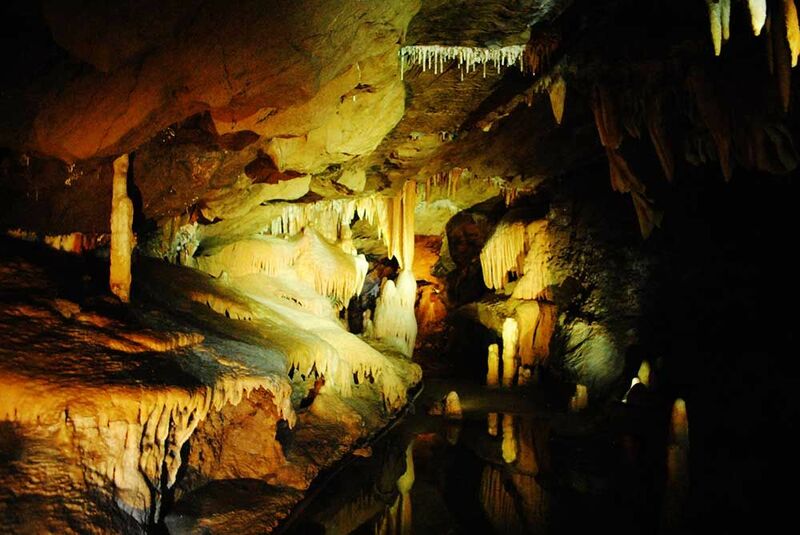 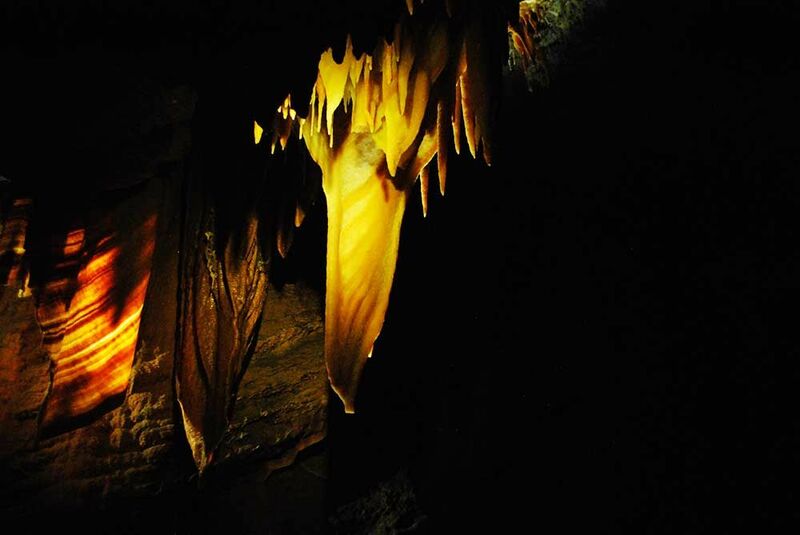 ​​An day drive to Buchan Caves, a quarry of Limestone Caves not far from Lakes Entrance, via Nowa Nowa. 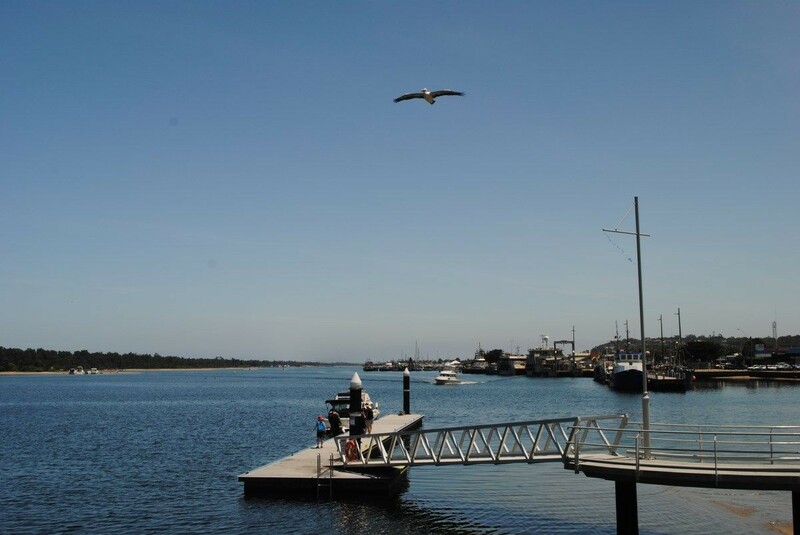 A day in Lakes Entrance on the Gippsland Lakes, see a gallery of images showing the Natural Beauty of Lakes Entrance. 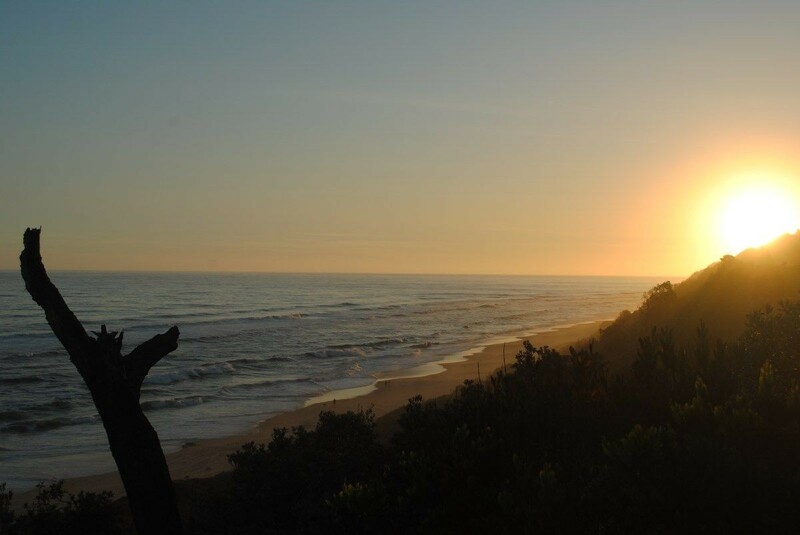 ​With the onset of Summer, people flock to our beaches for that once a year adventure in the surf. 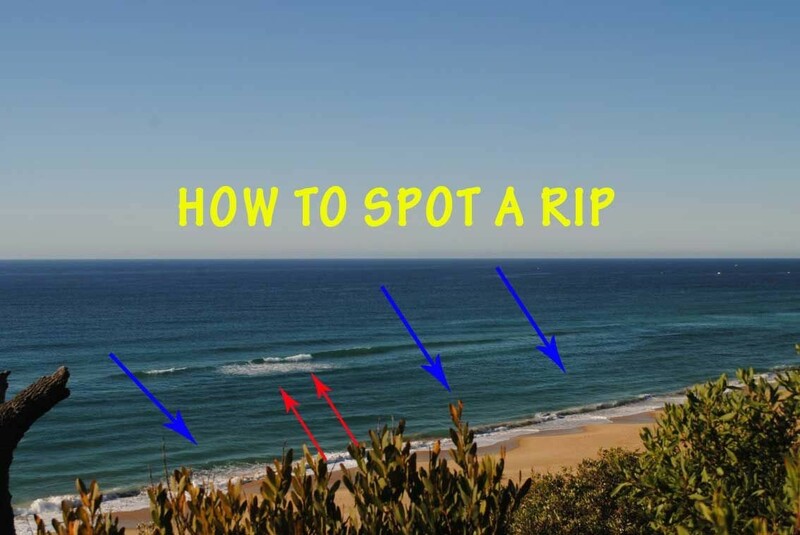 For unaware beach goers, the surf can be a treacherous place. 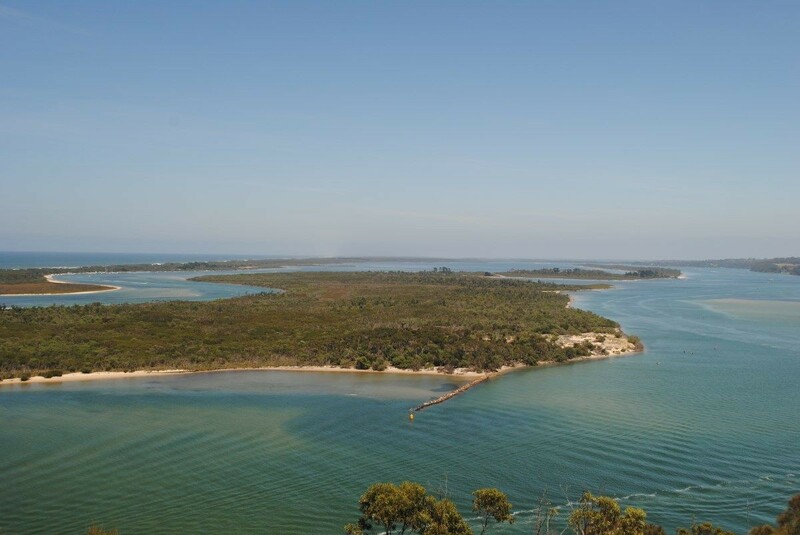 Free Camping in the town boundaries of Lakes Entrance is not permitted. 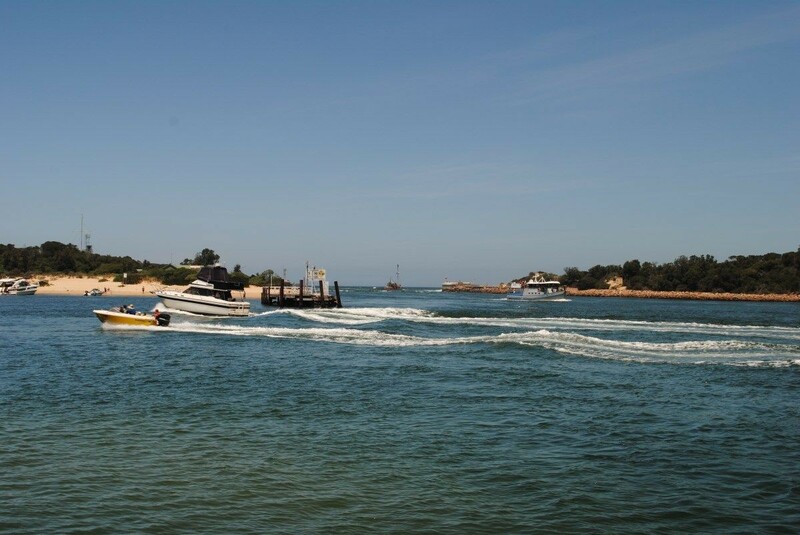 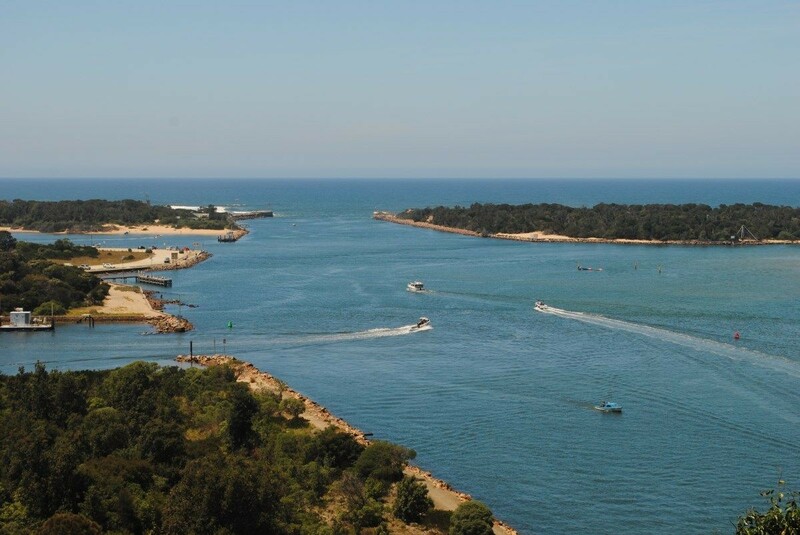 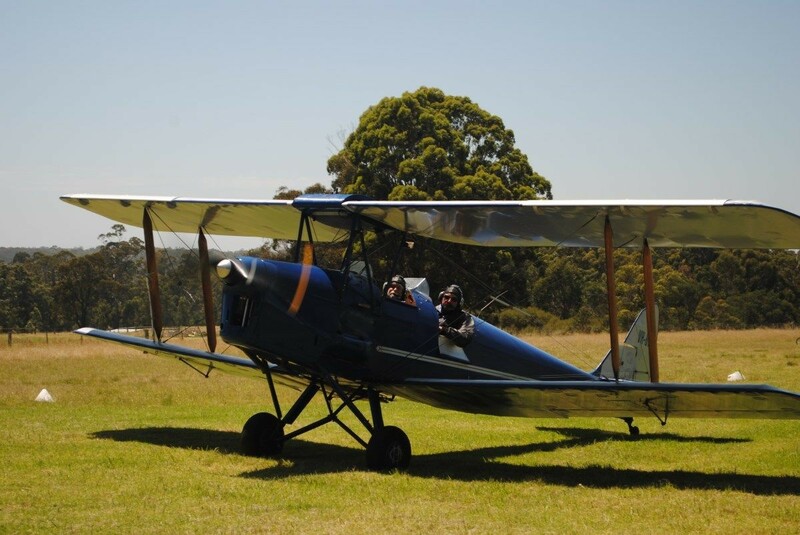 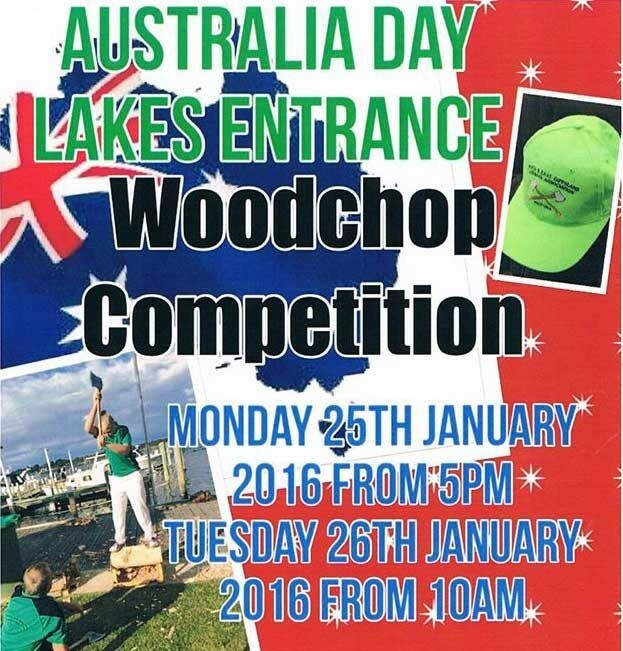 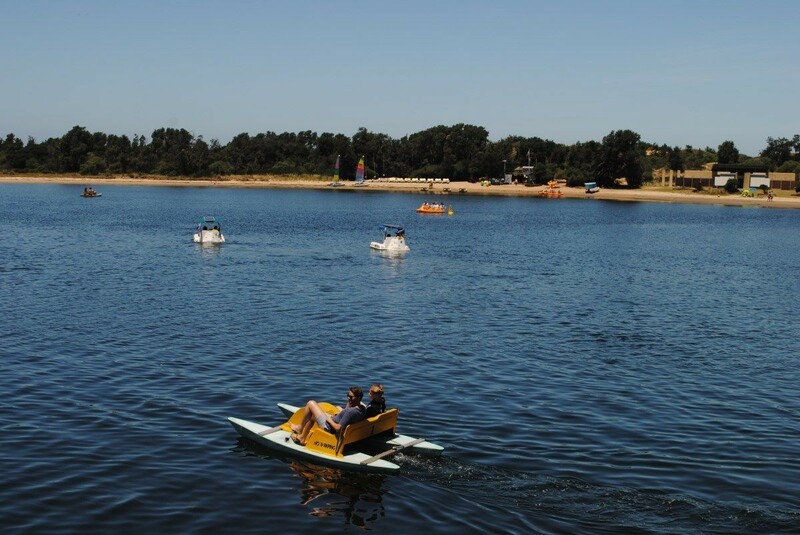 Lakes Entrance has an abundant supply of Caravan Parks for holiday makers. 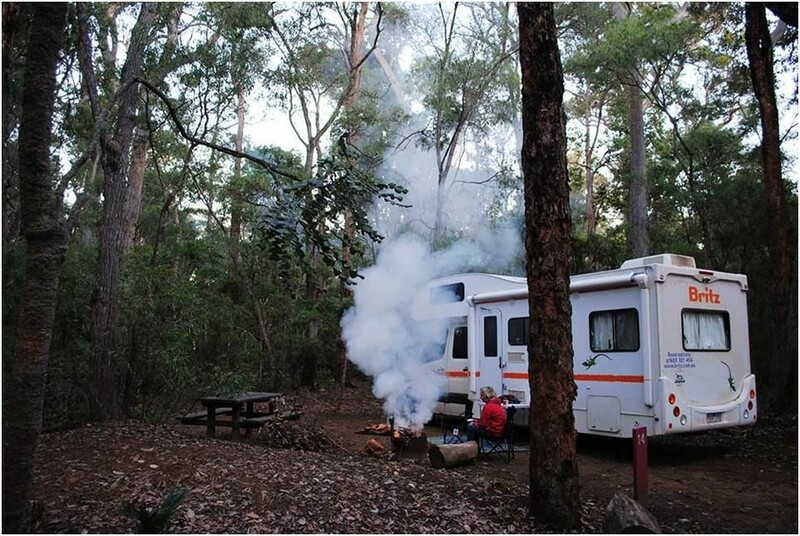 If you're an RV'er and fully self-contained, you can elect to stay outside of Lakes Entrance at the EG Shire approved Free Camping Sites at Burnt Bridge (north side of Lakes Entrance) or Log Crossing (south side and pref. 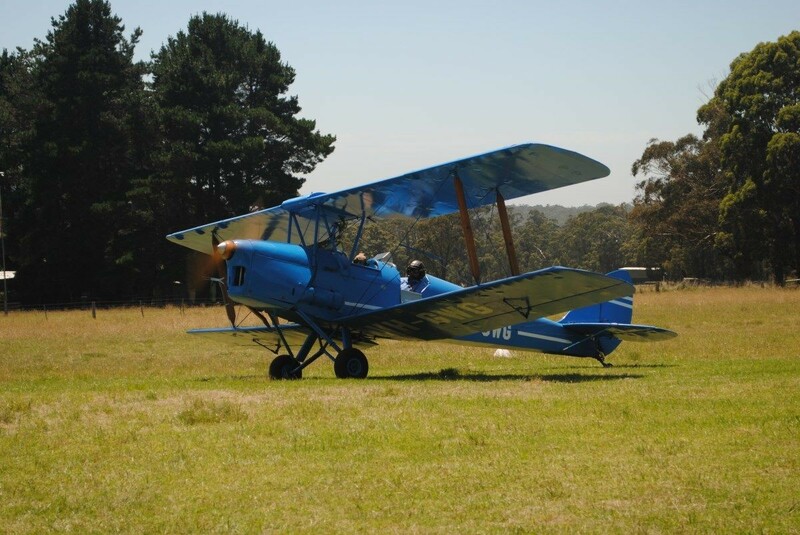 4WD only). 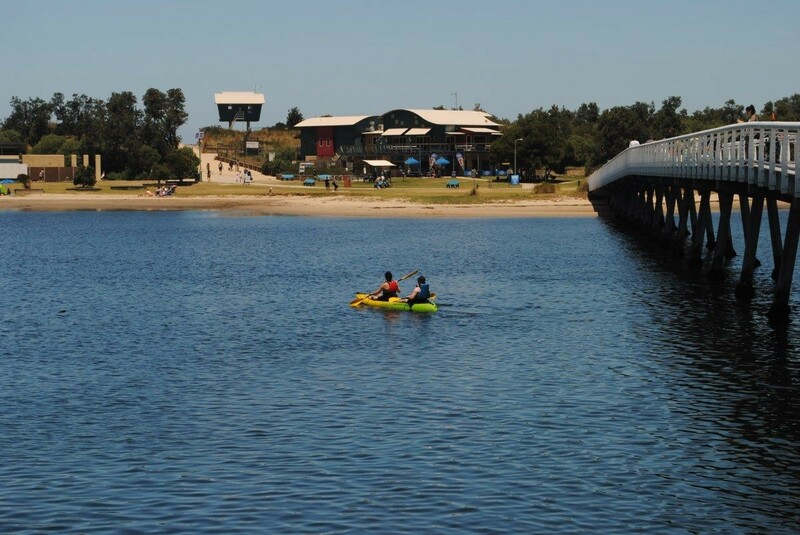 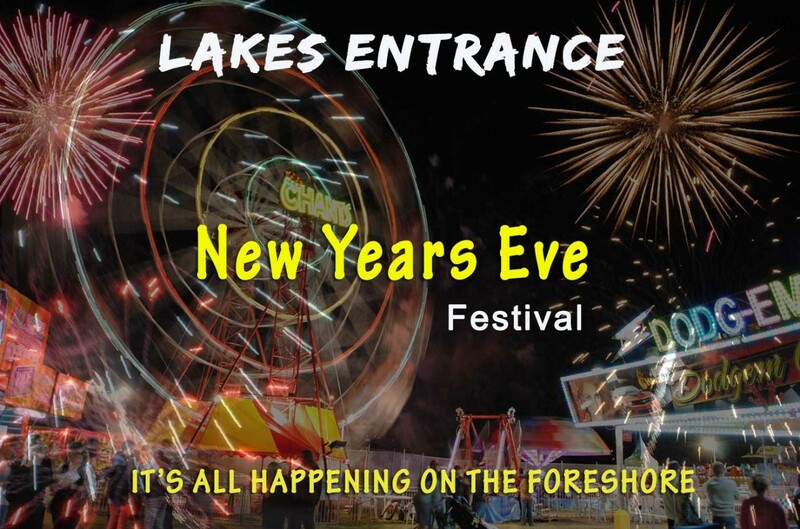 If you're looking for a Caravan Park, visit our huge listing at https://www.lakesentrance.com/stay/caravan-parks/ . 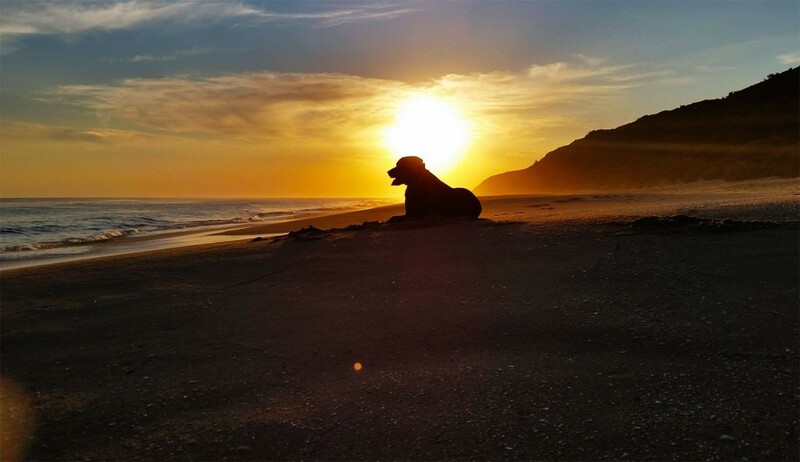 Ninety Miles of untouched beaches, inlets, dunes and tranquility. 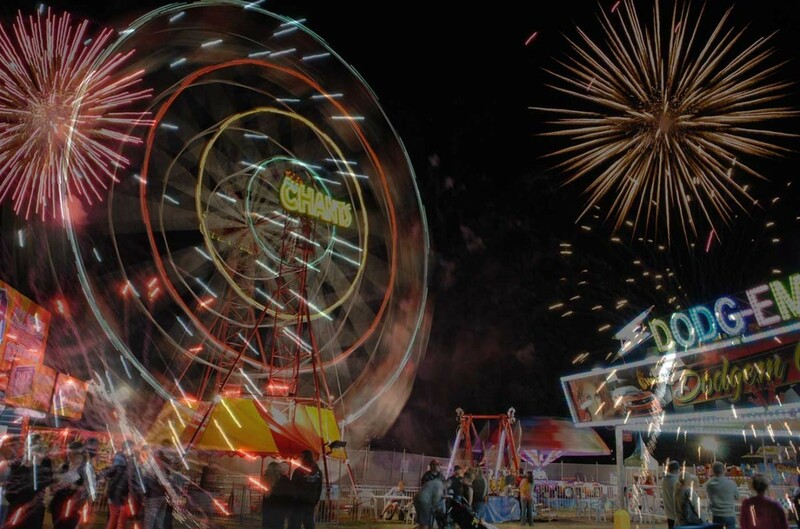 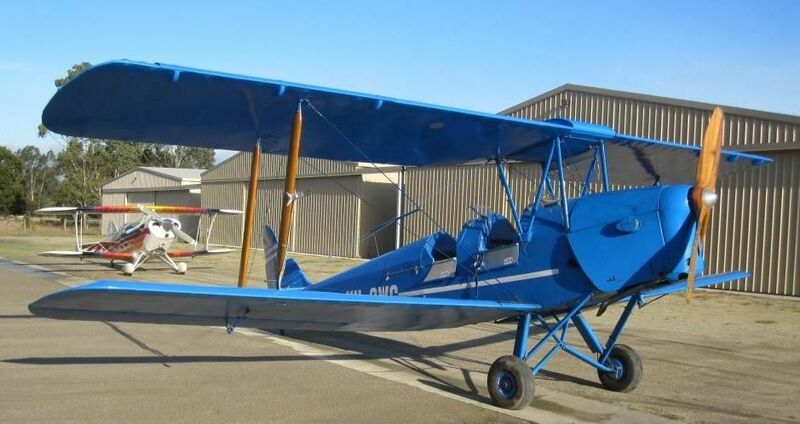 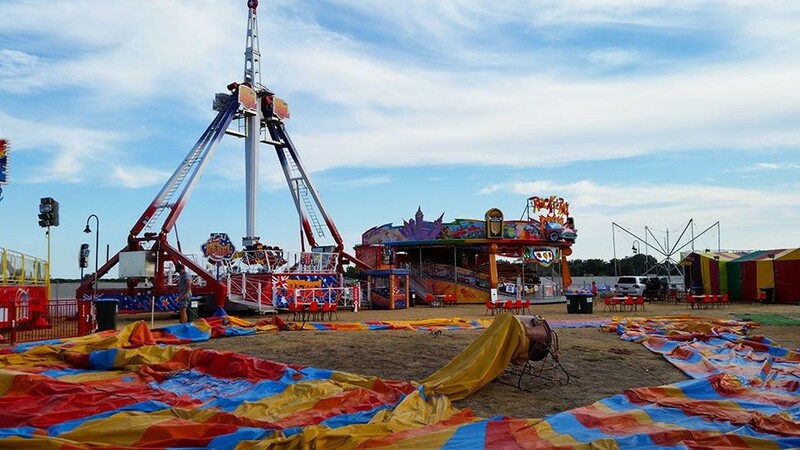 ​Chant's Carnival are getting prepared for what promises to be a great Summer season in Lakes Entrance.